Menorah Medical Center is home to the da Vinci® for colorectal, ear, nose and throat, head and neck, gynecology, urology and general surgeries. In addition, Menorah is the first in the region with the da Vinci® Xi Surgical Robot, used for colorectal, gynecology and urology procedures. The da Vinci® provides surgeons with greater precision, control and access to hard-to-reach areas, allowing extremely complex operations to be performed through just a few small incisions. 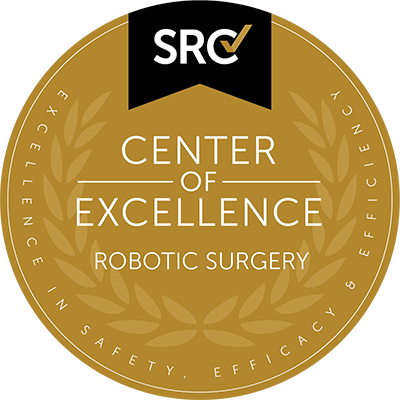 The following procedures/conditions are treated with robotics at Menorah Medical Center. da Vinci’s advanced level technology takes surgery beyond the limits of the human hand. 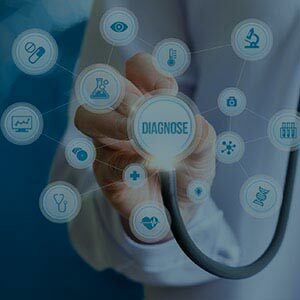 It allows patients to have the best possible outcomes and provides access to the latest medical advancements. The da Vinci® TransOral Robotic Surgery (TORS) is perhaps the most effective minimally invasive surgical treatment for diseases of the head and neck available today. The da Vinci® Surgical System allows the surgeon to provide the patient with procedures equivalent to traditional transoral surgery, but with the advantage of 3D, high-definition visualization of the laryngopharyngeal structures, and the precision and dexterity afforded by robotic instrumentation. If you think you may benefit from da Vinci® surgery, call (913) 498-6652. Board-certified Colorectal Surgeons Lina O’Brien, MD and Benyamine Mizrahi, MD, will perform the first surgeries using the technologically advanced system Sept. 8.